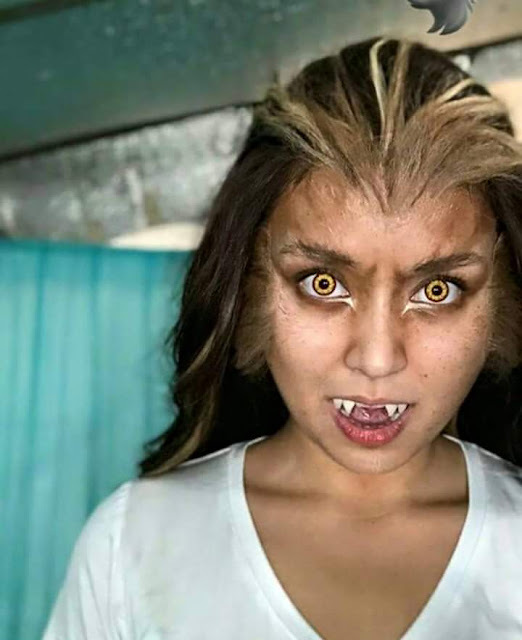 Look: Kathryn Bernardo's New Transformation in "La Luna Sangre"
Malia transform everytime she fights with Supremo! We may recall that her first transformation as a white wolf took place during her first fight with Sandrino the time that she saved Tristan (Daniel Padilla) from death. Meanwhile, netizens said that Malia's second transformation looks like Verusca (Ina Raymundo) when she was bitten by a vampire.